We supply beautiful aluminium patio doors throughout Uckfield, Brighton, Tonbridge, Redhill and surrounding areas. 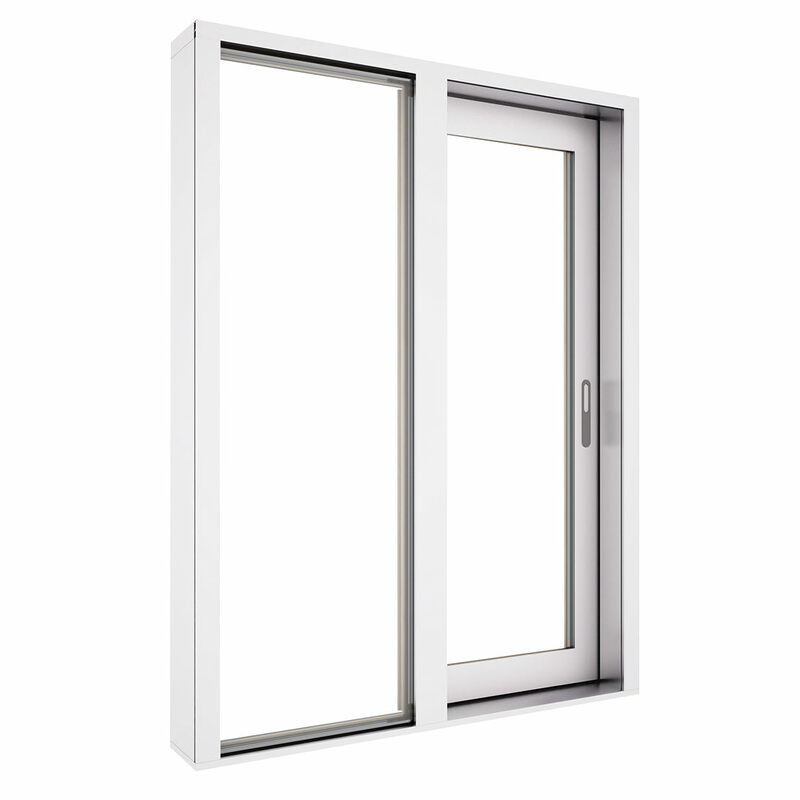 Our aluminium patio doors have been designed and developed under strict quality and security standards. 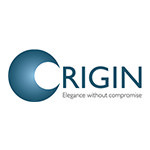 Various panel configurations are available, providing unrivalled operation. To get a free, instant and highly competitive aluminium patio doors price, visit our online contact form to speak to a member of our team. We'll be more than happy to help you get beautiful doors the cost-effective way. Our aluminium patio doors are an excellent entrance to anywhere in your property. Either enhance the aesthetic appearance of the front of your home with stunning sliding doors or alternatively, provide a unique opening to your garden. These patio doors illuminate space with natural light with their thin spec profiles and disperse glazing space. Your home will appear bigger and brighter! These doors can complement any co-existing architectural features such as traditional roof tiles with an amazing assortment of colours in our pallet. We include over 500 options in our RAL range of colours, as well as additional select standard colours of our own. We allow homeowners to opt for an anodised powder coating with a thicker coat for extra protection and includes a 25-year warranty. There is a further choice of four-panel sliding for increased functionality. 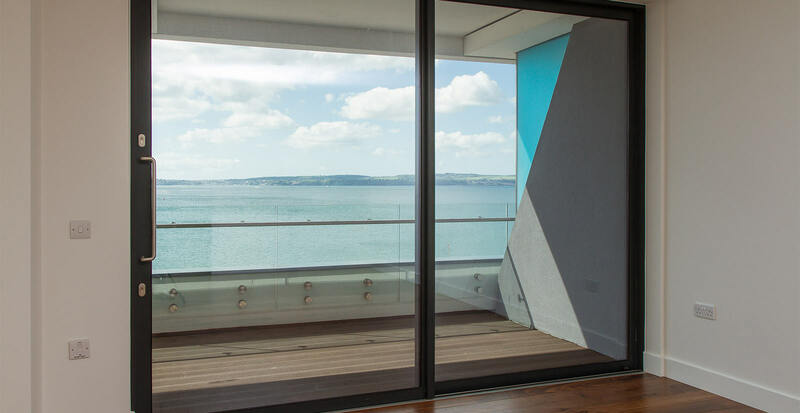 The magnificent technologies implemented in our aluminium patio doors provide acoustic, thermal, and security performance, which sits well apart from any other sliding doors on the market. They exceed beyond Building Regulations expectations, with a durable and robust infrastructure and high-quality glazing. Despite which door design you decide to choose, the thermal performance will be outstanding the same. 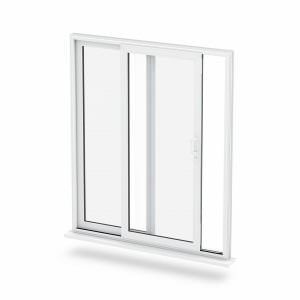 With possible U-Values of 1.7 with double glazing and 1.5 with triple glazing, inline slide doors and lift and slide doors alike enhance the thermal efficiency of your property. High-performance glazing allows homeowners to seamlessly expand space with walls of glass. 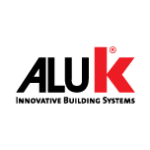 The inherent thermal-saving properties of the aluminium we use in construction creates a strong frame for our profiles, which are thermally-broken into chambers for maximum retention of heat. 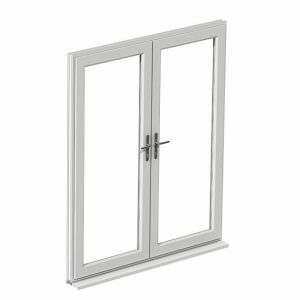 We thereby aim to give you the greatest performing aluminium patio doors now available on the market, which do not compromise beauty but in fact add to it. You may even save on energy bills! Just to further reiterate, our aluminium patio doors are incredibly low maintenance and long-lasting, which make an excellent investment for your home, far surpassing previous standards set by timber. In comparison with modern alternatives like uPVC, they provide a much preferred, slimmer feature. 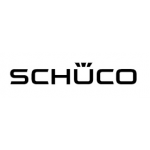 We combine our classic, adapting qualities of our aluminium patio doors with completely new, innovative techniques and hardware for an enhanced experience. Our high-quality glazing options fit perfectly within its frame for weather-tight performance, which at current achieve class 4 ratings. Three chamber inline slide and lift and slide systems provide all-around performing patio doors.